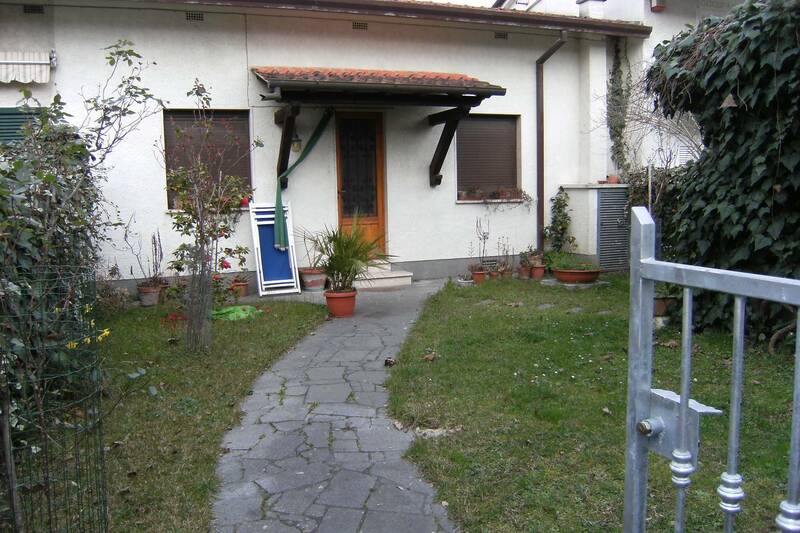 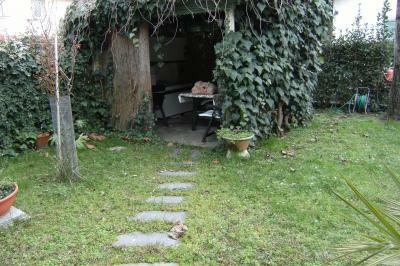 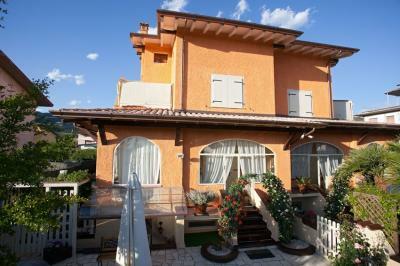 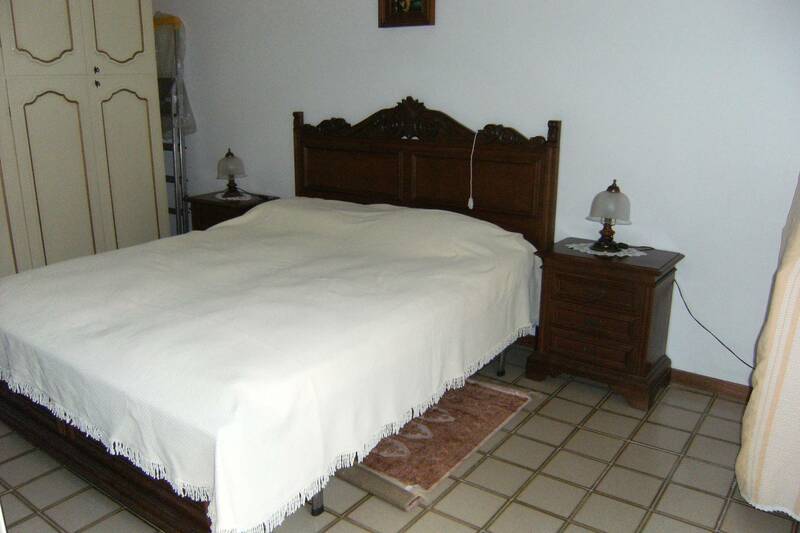 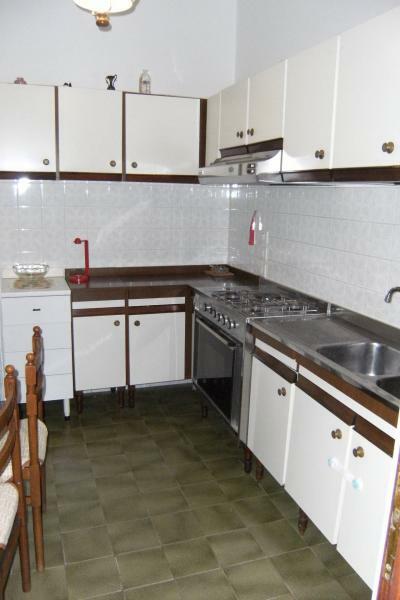 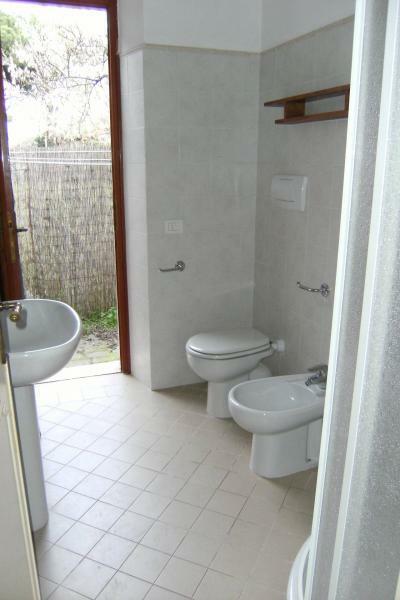 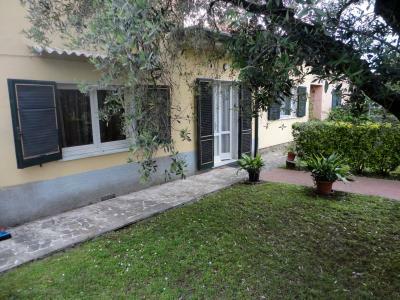 Forte dei Marmi, in a residential area close to the sea, for Sale House with private garden. 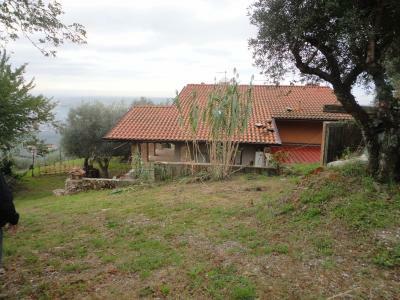 The House is located in a private road that connects the confidentiality to the convenience of the central location. 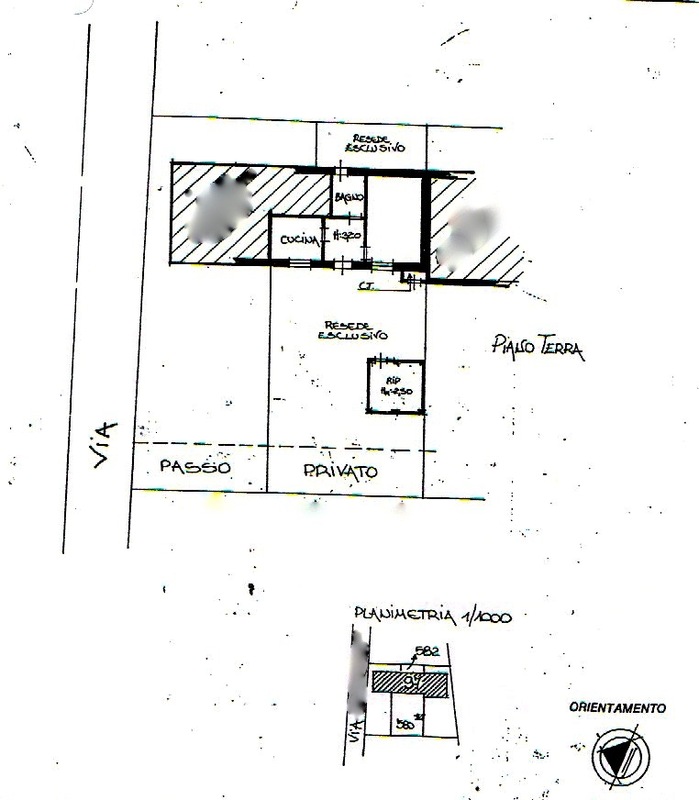 Currently it is composed: bedroom, bathroom, kitchen, living room. 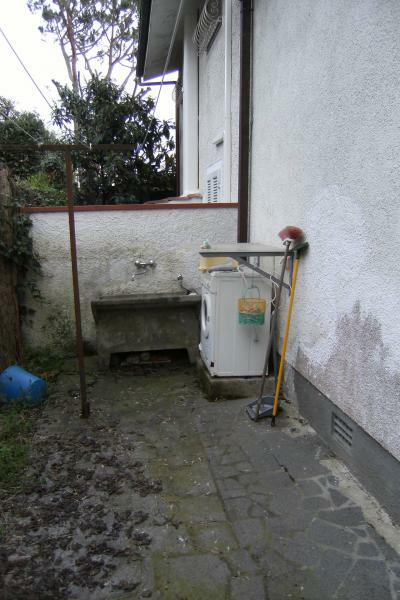 At the back a service courtyard, in the garden in front of a garage of 9 mq condoned.